When it comes to transformative décor, there’s one thing we can always rely on: the rug. This humble floor piece provides the stylish foundation for any interior to build upon and layer around. It can be the hero and take center stage or resume the understudy role and seamlessly blend the other showstopping pieces together. 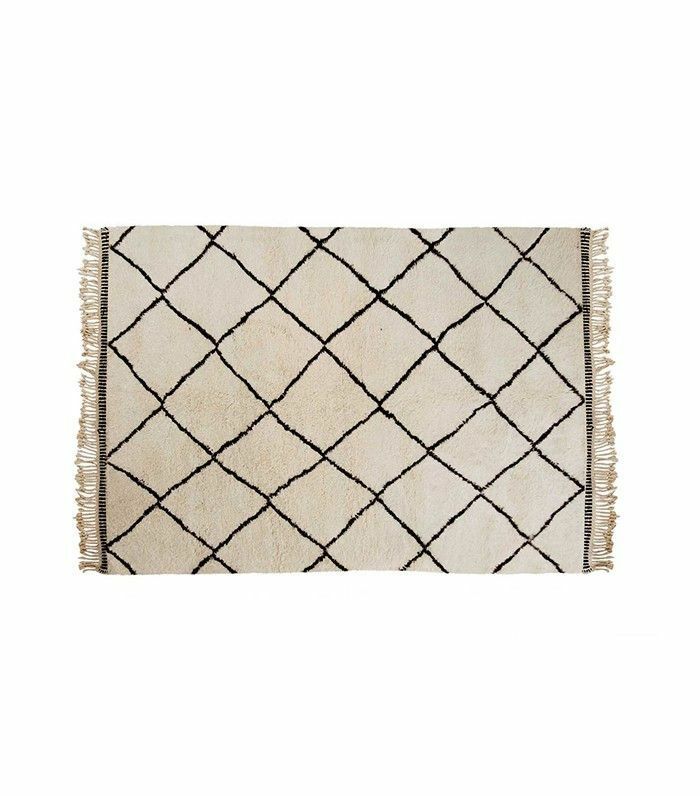 Of the hundreds (nay thousands) of rugs we come across at MyDomaine HQ, there’s one trend that stands out above all else—the beautiful handwoven tribal varieties of Morocco, Turkey, and Persia: the Moroccan rug. These one-of-a-kind treasures are highly sought after and continue their popular reign across all interior styles. 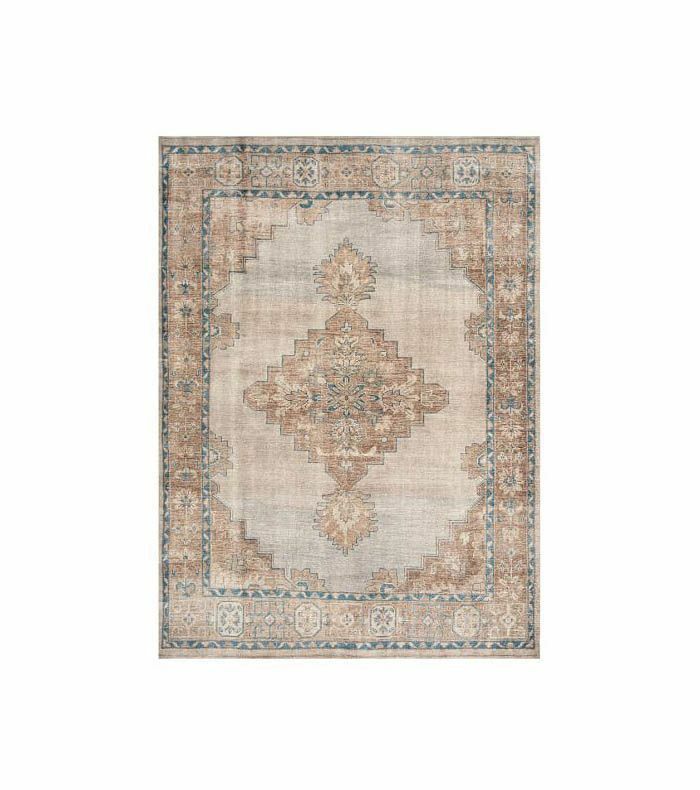 From the traditional to the contemporary, these statement rugs are just as at home in the bathroom or kitchen as they are in the living room. Why? Caitlin Taffs of A Day Adorn says it’s the tale woven into them that makes them so covetable. “Each weaver tells a story,” she explains. “The patterns and symbols you see all have individual meaning. Motherhood and childbirth are common themes. You can be guaranteed that no two will be exactly alike. They are basically collector’s items. As if that isn’t cool!” And even Emily Henderson says that these rugs are never going out of style, provided you pick the right one. So if you haven’t purchased one yet or you’re in the market to buy another, we’ve found the perfect pieces (along with some major inspiration) that are guaranteed to spruce up your home. 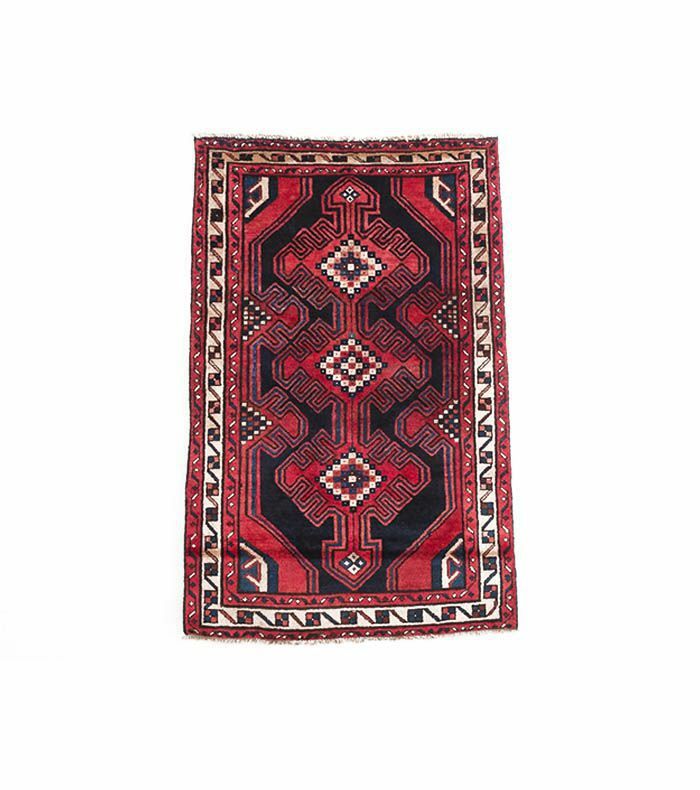 To kick off the roundup, we wanted to start with one of our personal favorites, the Moroccan rug. This handwoven style is loaded with texture, and we’ve never seen a room where it doesn’t work. Just ask Taffs. “With a neutral palette and organic yet graphic patterns, these rugs can be paired with virtually any décor,” she says. Have a simple entryway that needs a little sprucing up? Vintage Persian or Turkish rugs are perfect for injecting a little pattern without dominating the design. We could sit in this stylish space all day. Bring a little culture to your walk-in wardrobe with a vintage variety. The patina in these handmade beauties brings history and uniqueness to an otherwise white, modern space. 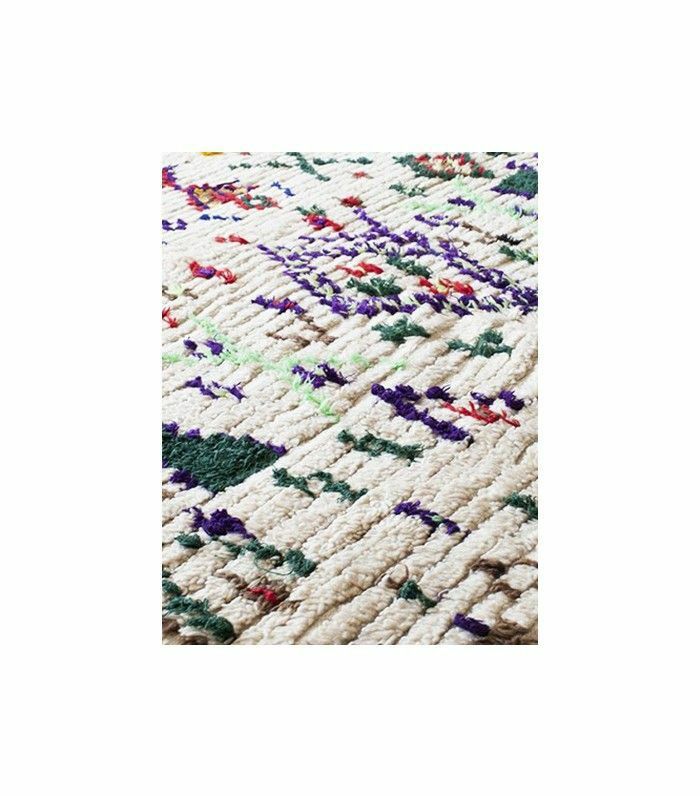 You walk the halls of your home multiple times a day, so why not make it runway-worthy with a little help from our favorite rugs? A stylish geometric runner in tonal neutrals will become the chic highlight of your corridor. 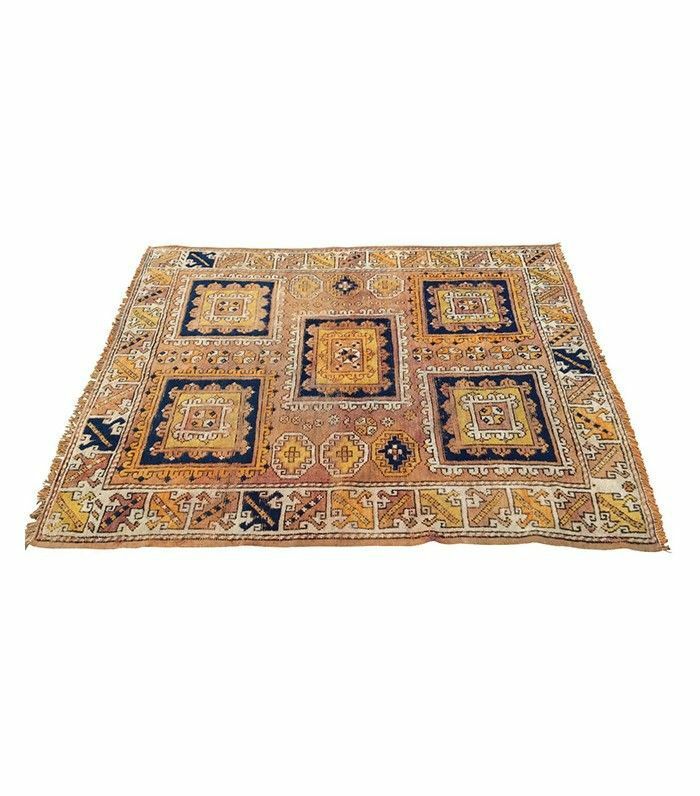 While we’re all very familiar with the Beni Ourain style (handmade by the indigenous women of the Beni Ourain region of Morocco), Taffs tells us this is just one of the many unique varieties from the region. 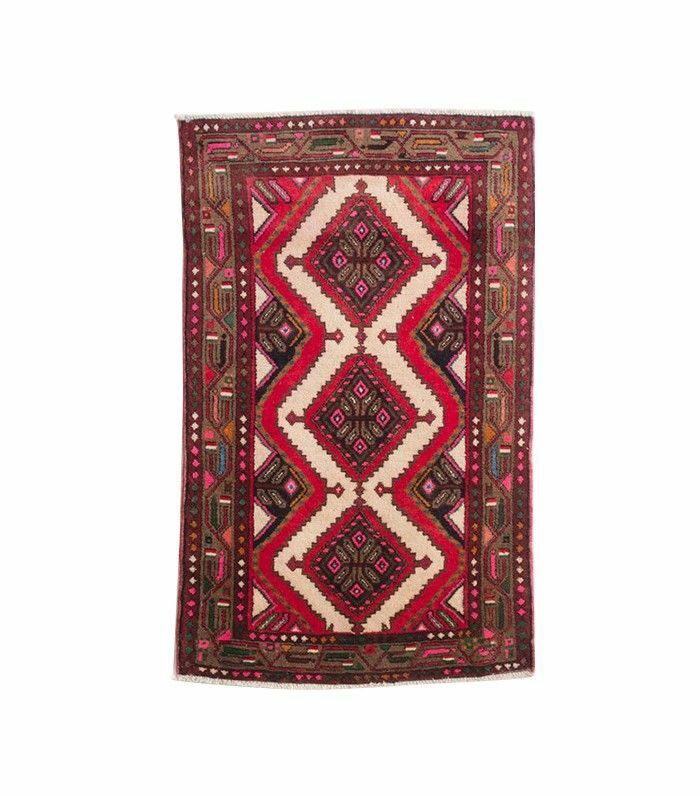 “For me, it’s really hard to go past the Azilal Rugs style,” she adds. “Completely unique, each of these rugs is a work of art. More playful and whimsical than the Beni Ourain style, they consist of bold and striking abstract patterns and colors. They are also a great fit within any modern interiors. The colors really are everything.” We have to agree. If you’re on the hunt for something special, Taffs urges you to track down the vintage styles over the new trend-based versions. “There is really no comparing the two,” she said. “Personally, nothing that’s made on a mass-produced scale can retain its authentic, original beauty.” If your budget is limited, look to Craigslist or your local flea market. There are chic, affordable options on Chairish and One Kings Lane. You can even sort by price. A large Persian, Turkish, or Moroccan area rug is the perfect anchor piece for an open-plan room. Furniture can feel like it’s floating without it tieing everything together. It’s genius, really. And last but certainly not least, this rug style is perfectly suited to a kitchen. In fact, it’s probably our favorite place in the house for it. 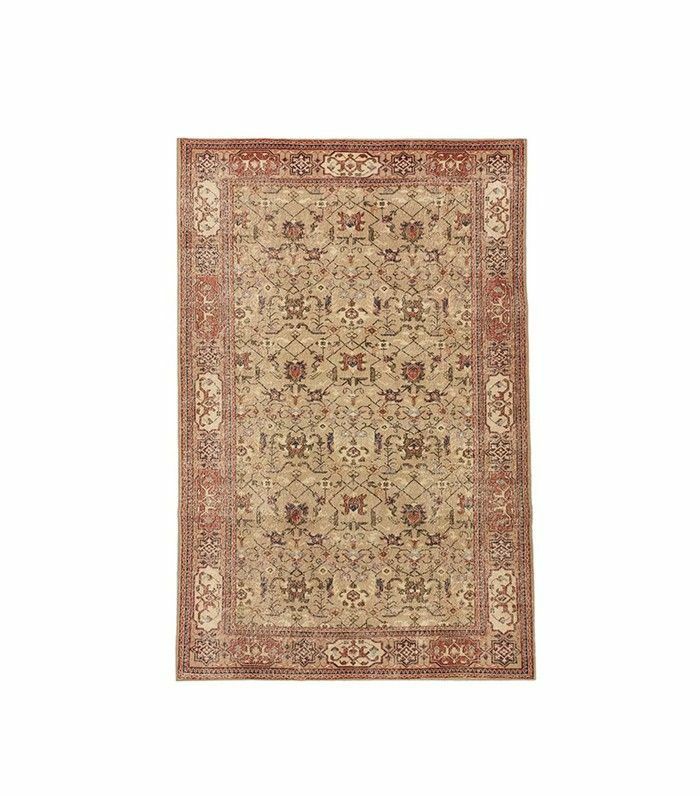 No matter what interior style you have, from the strictly traditional to the most upscale and modern looks, this rug adds a pop of color and diversity. It’s such a powerful yet insanely simple addition, but you’ll be amazed at the difference it makes. Try it for yourself, and be sure to tag us on social media when you do. Are you tired of this rug trend, or will you always love it? What is your favorite style? This post was originally published on August 23, 2016.